Jambai Kawar found a bottle of country liquor on the outskirts of her native Ghutiya village Monday morning and took it home to share it with son-in-law Ghanshyam. 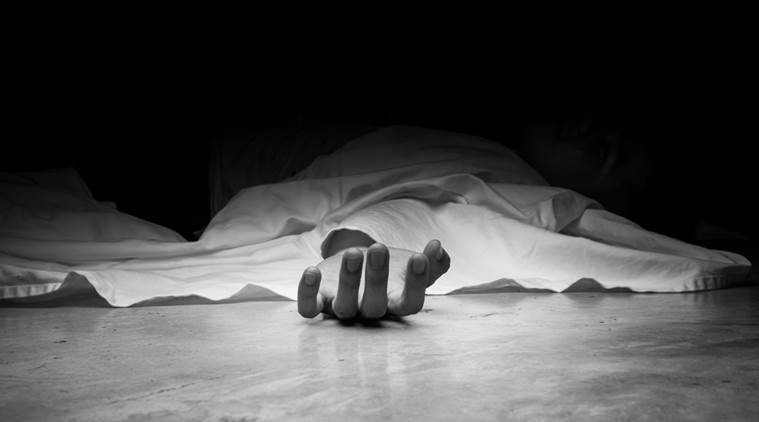 A 45-year-old woman and her son-in-law died after drinking liquor in Chhattisgarh’s Janjgir Champa district, police said Tuesday. Jambai Kawar found a bottle of country liquor on the outskirts of her native Ghutiya village Monday morning and took it home to share it with son-in-law Ghanshyam (30), an official said. “Their health deteriorated after consuming liquor and they died on their way to hospital yesterday morning. We are awaiting post mortem reports to find out the cause of their deaths,” he added.